Recently, U.S. Rep. Michelle Lujan-Grisham joined supporters of Obamacare in protesting the possibility that President Donald Trump will repeal or dramatically alter the law. She is not alone. Liberals are hoping to defend Obamacare, despite public-opinion polls, which continue to reflect majority opposition. There are many (and often, conflicting) aspects to Obamacare, but if Lujan-Grisham truly represented the best interests of New Mexico, she’d be working as hard as possible to at very least reform the Medicaid portion of the law – which will bankrupt our state if it is not reformed quickly. 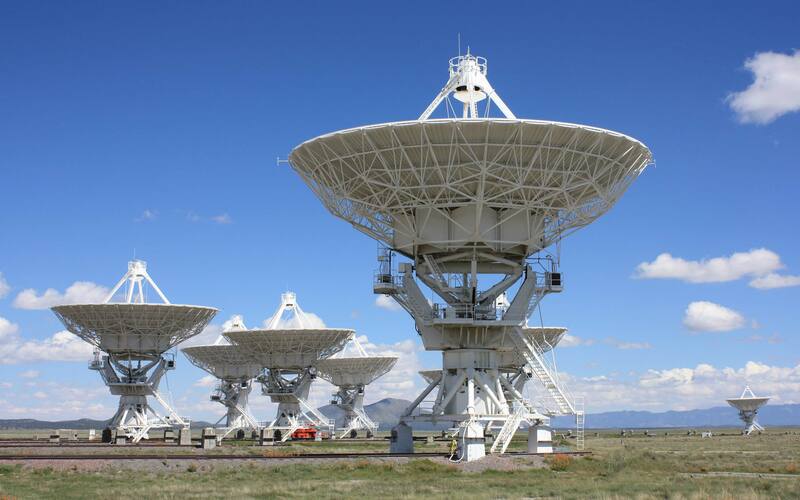 It is well-known that New Mexico is facing budget shortfalls. These problems are due to a combination of falling oil and gas prices and anemic economic growth. However, it was Gov. Martinez’s misguided decision to expand Medicaid that could push New Mexico toward insolvency. While touted as an “economic stimulus,” in the upcoming fiscal year, nearly half – 928,000 – of New Mexico’s 2 million people will soon receive Medicaid, a government welfare program. Despite (or more likely because of) expansion, New Mexico’s budget remains in a deficit and our unemployment rate remains second-highest in the nation at 6.7 percent. This year, Medicaid expansion is expected to cost New Mexico “just” $45 million. After a few years of the federal government picking up 100% of the tab, New Mexico is now on the hook for 5% of expansion for half of one year. Next year, with the feds still picking up 95% of the tab, New Mexico’s share of Medicaid expansion jumps dramatically to about $120 million. Over the five-year period from now until 2021 just the expansion cost of Medicaid (10% of which will soon be paid by New Mexico) will cost State taxpayers $778 million. That is money that we simply don’t have – and are not likely to have, barring a miraculous economic turnaround. Tellingly, in Gov. Martinez’ latest budget proposal, Medicaid was among a tiny handful of spending areas that a significant increase. 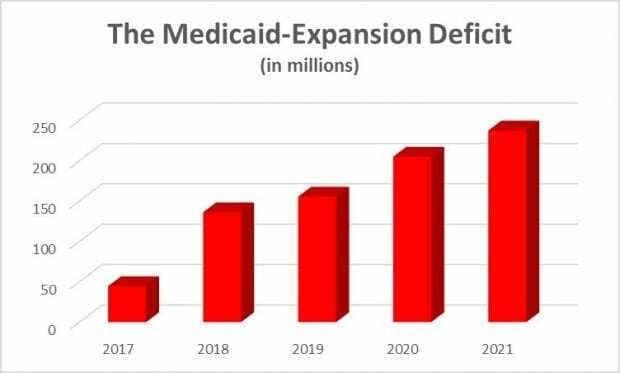 Schools, roads, courts, prisons, economic development, and just about every other priority our state might have will soon face the money-devouring maw known as Medicaid. Without decisive the welfare program will quickly devour the budget. A block grant means that a pool of money would be made available to the states. The revenue would be limited and, depending on details, states would be given some degree of freedom to make those dollars stretch to cover the neediest people in the state. In other words, Medicaid encourages impoverished New Mexico to fleece taxpayers in the other 49 states. But grab-the-cash could be coming to an end. With her eye on the governor’s mansion in 2018, Lujan-Grisham would be wise to bone up on ways to make limited Medicaid dollars work for New Mexico’s truly poor.